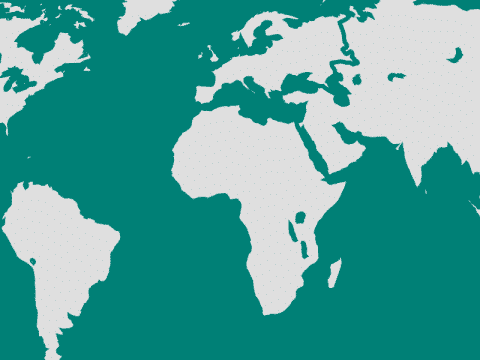 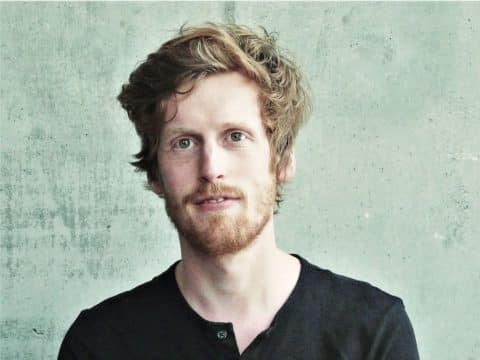 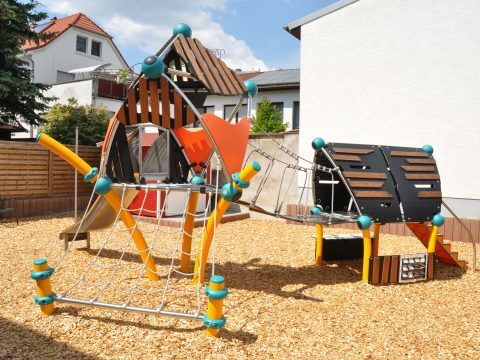 Ber­liner Seil­fab­rik offers an end­less vari­ety of play sys­tems. 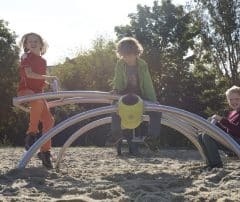 But, that‘s not all: Since all play sys­tems con­sist of the same basic mod­ules, the vari­ous play sys­tems can eas­ily be com­bined with each oth­er, i.e., a Univers Net Struc­ture can be com­bined with a Trii and then con­nec­ted to a Ter­ranos nets­cape via a sus­pen­sion bridge. 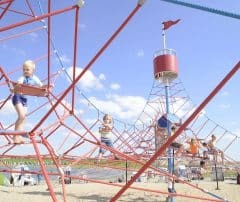 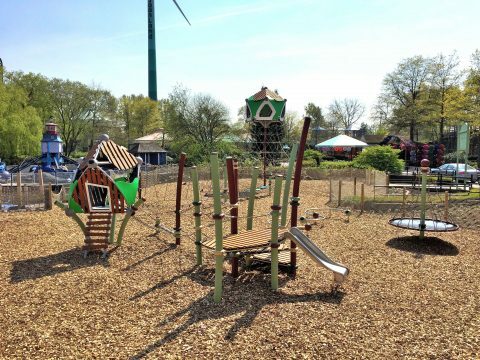 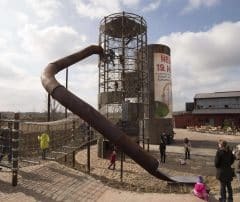 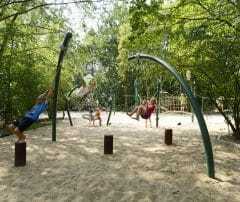 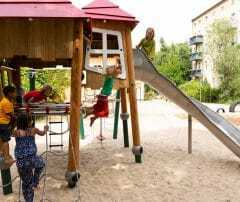 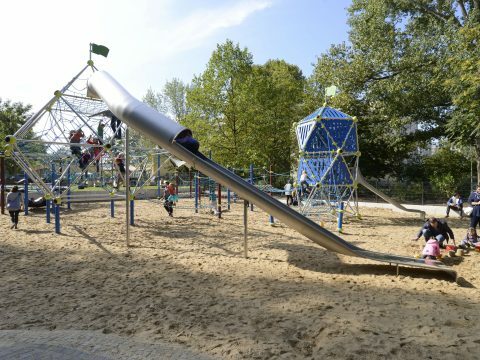 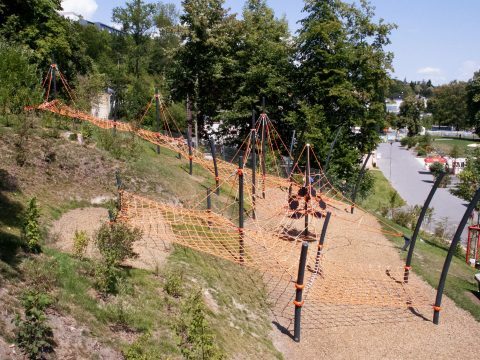 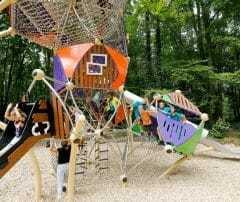 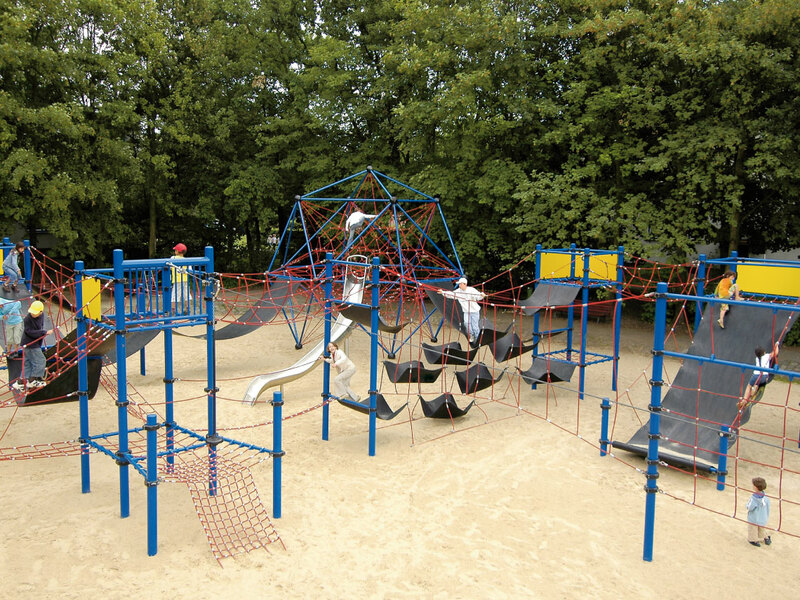 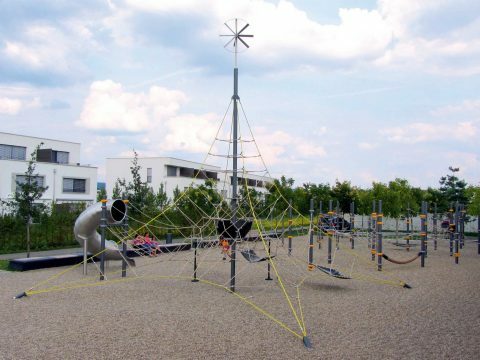 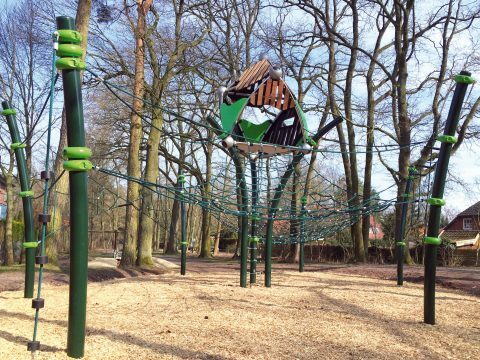 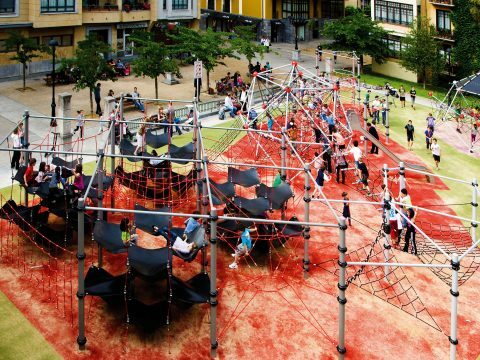 Berliner Seilfabrik offers an endless variety of play systems. 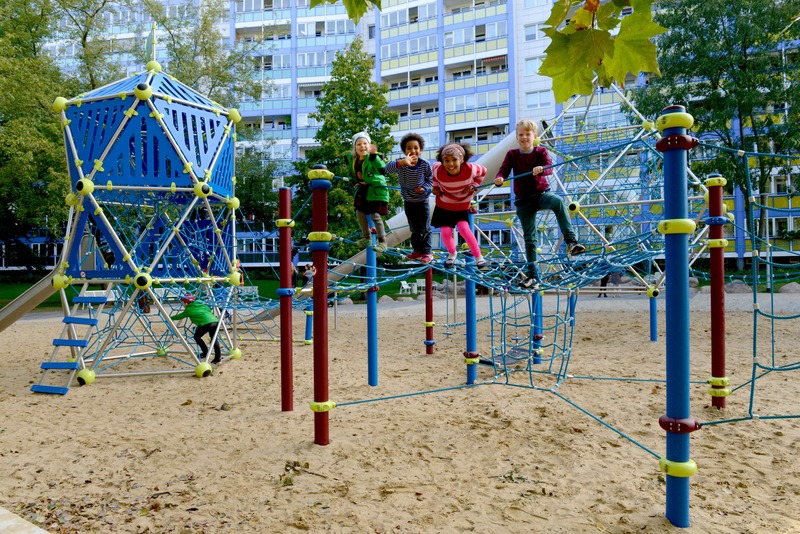 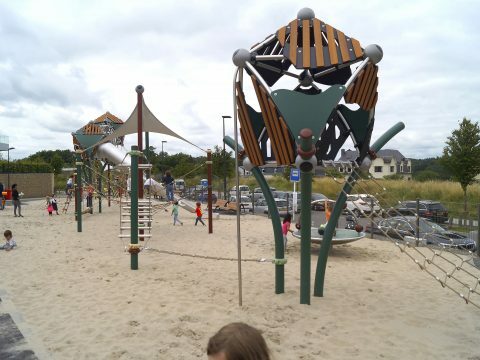 But, that‘s not all: Since all play systems consist of the same basic modules, the various play systems can easily be combined with each other, e.g. 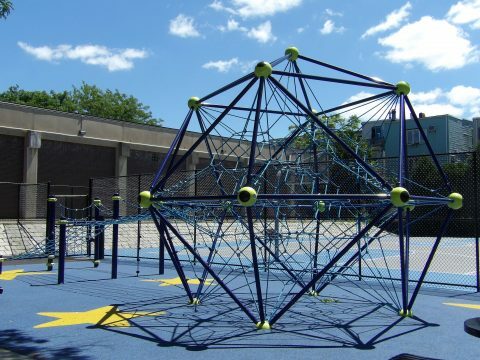 a Univers Net Structure can be combined with a Cosmo or a UFO and then connected to a Terranos netscape via a suspension bridge. 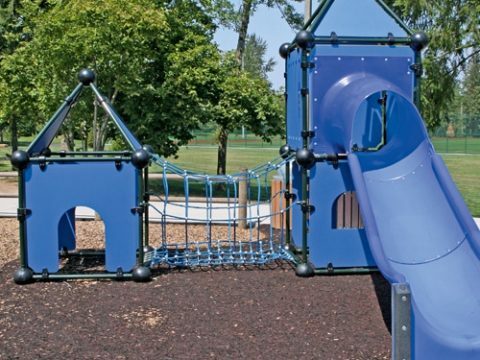 The following play systems are only examples – use the countless design options to create your own unique play combination! 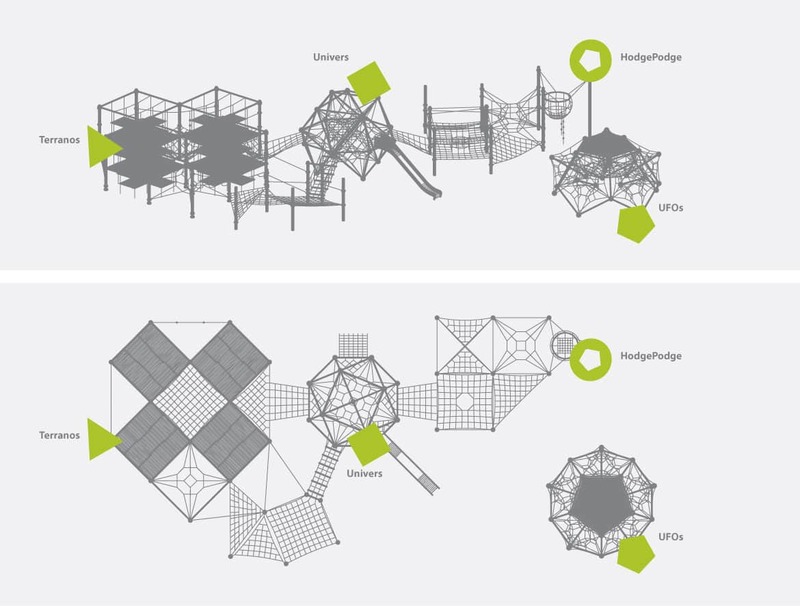 Our friendly design department will be happy to be of assistance. 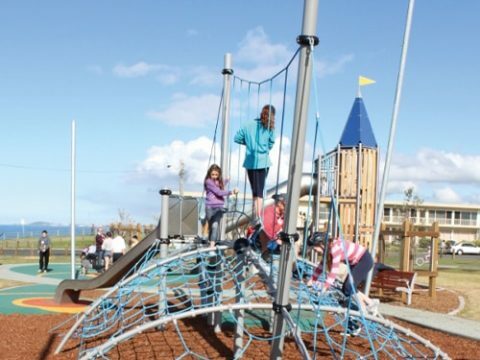 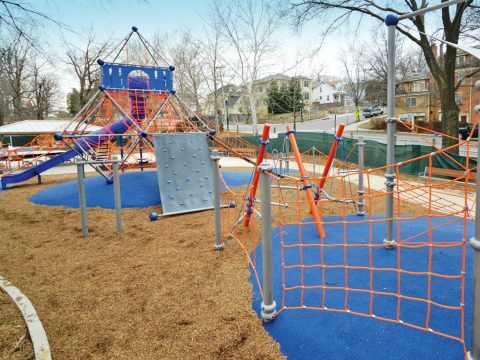 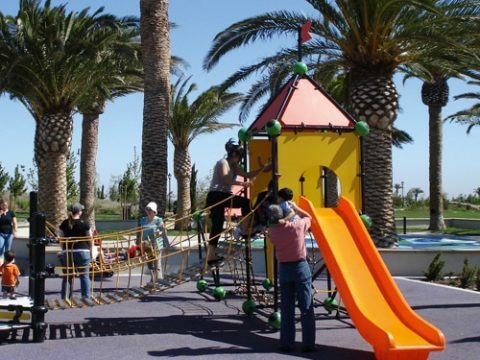 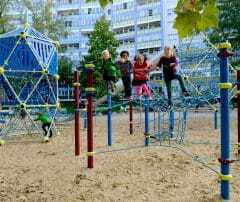 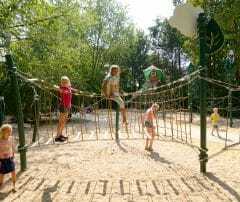 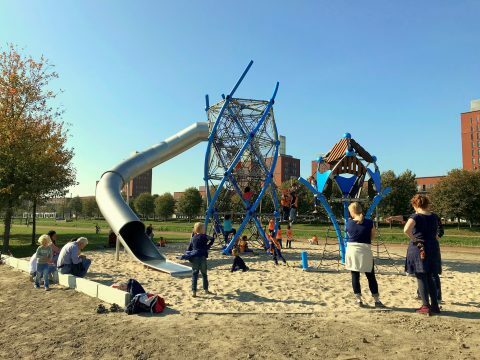 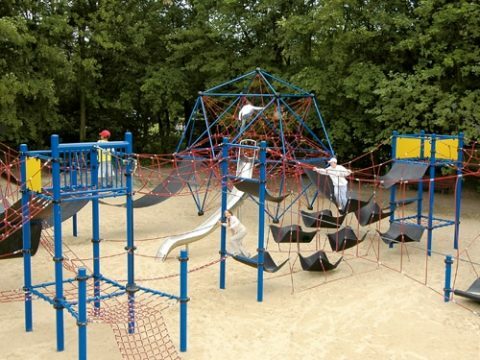 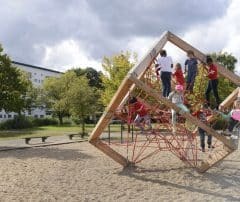 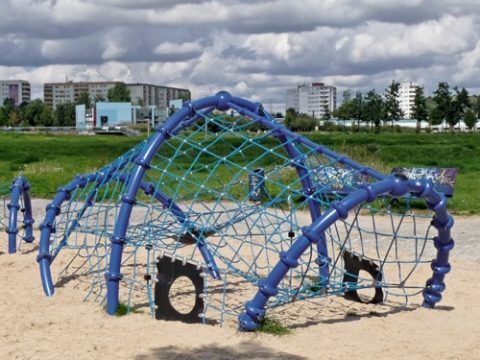 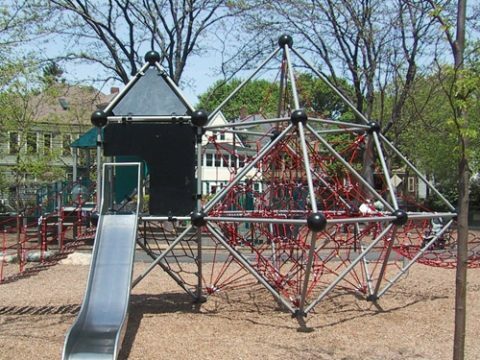 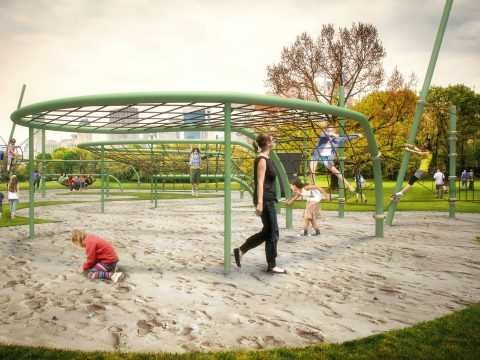 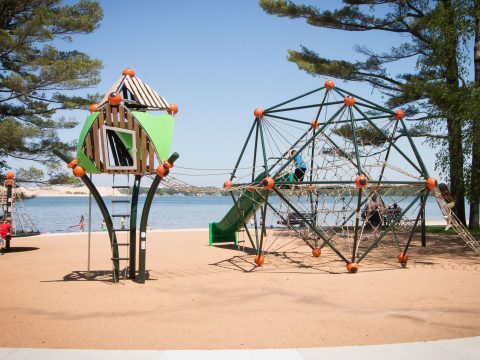 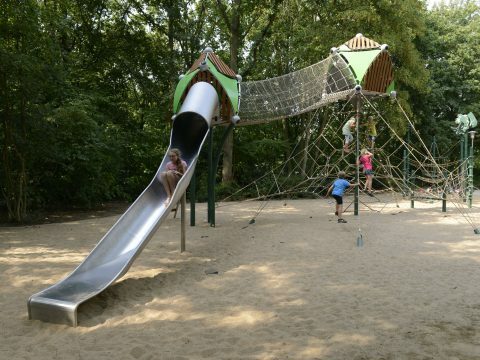 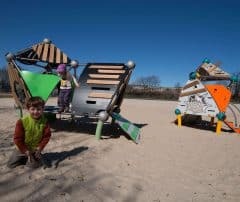 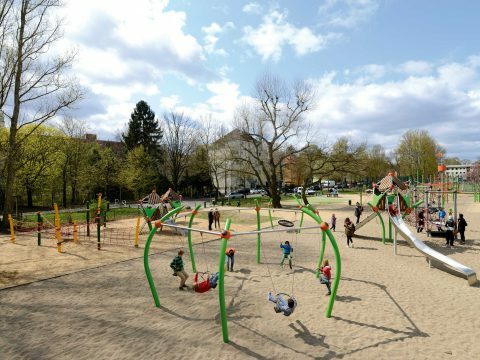 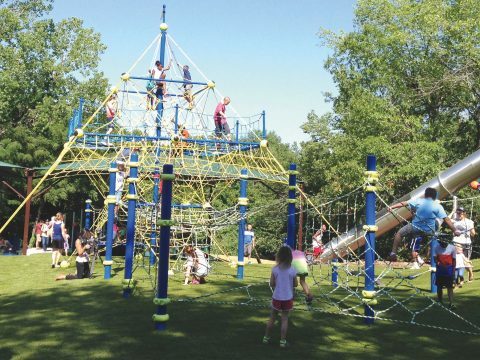 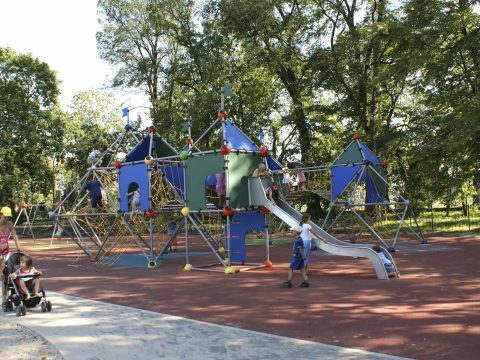 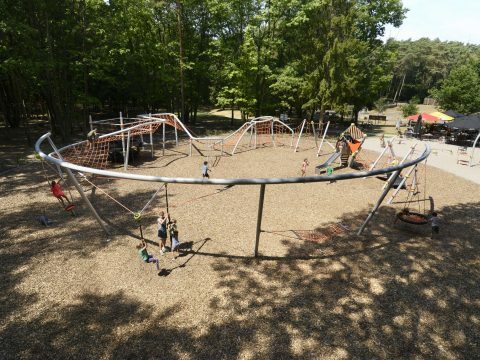 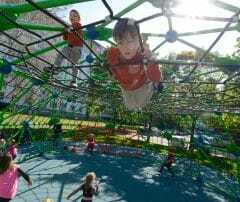 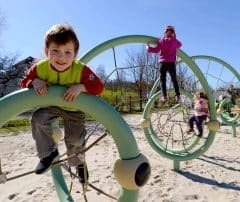 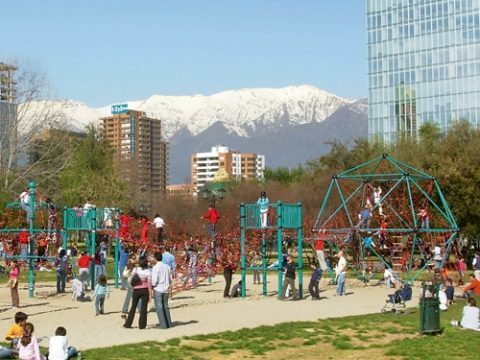 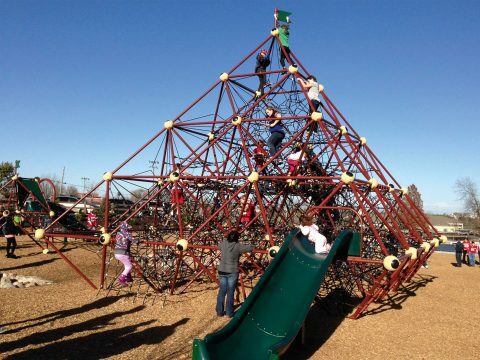 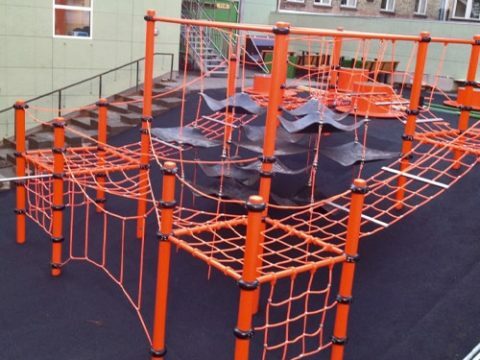 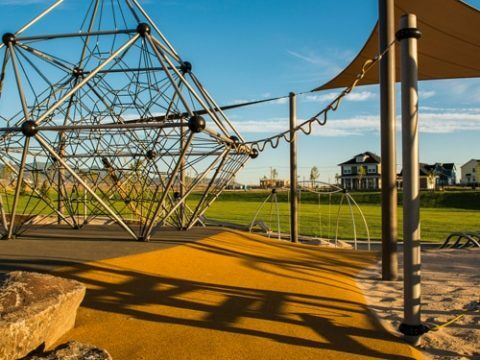 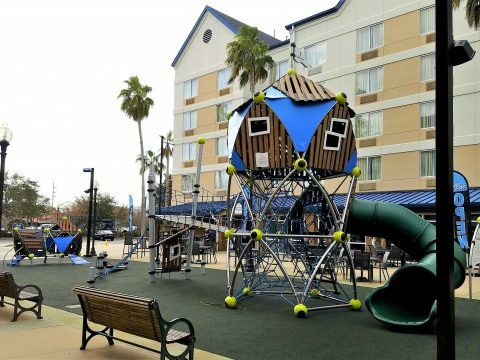 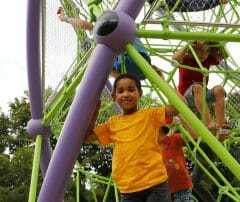 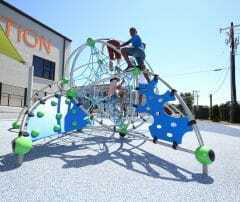 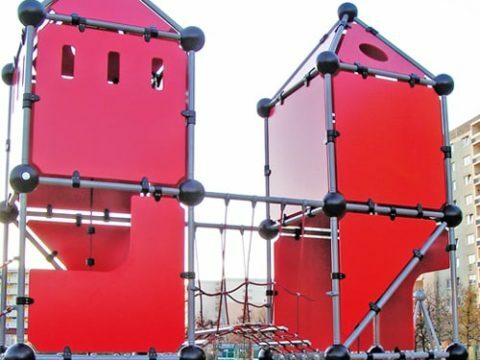 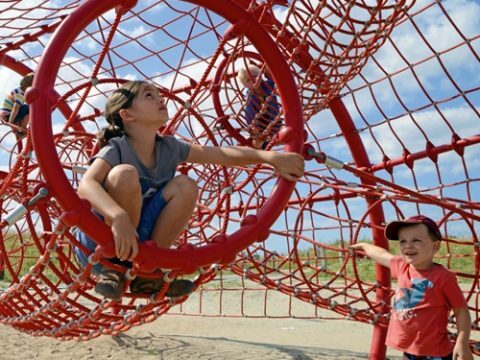 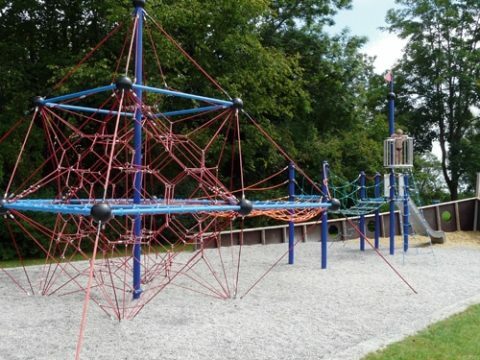 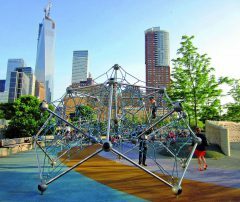 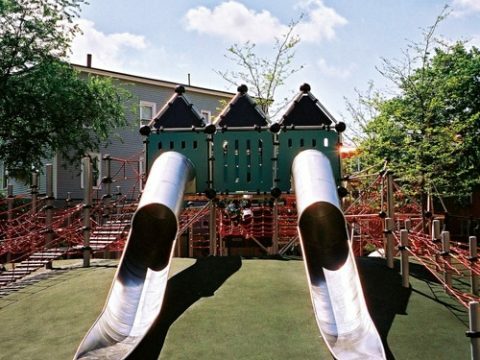 CombiNation systems provide an endless variety of play activities for children of all ages: All conceivable activities can be interlinked by combining the various equipment. 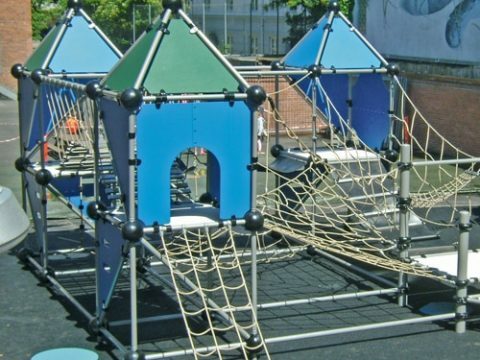 CombiNation systems provide an endless variety of play activities for children of all ages: All conceivable activities can be interlinked by combining the various equipment.